Life In A House of Blue ! : Wordless Wednesday - I'm not sharing ! Home > Wordless Wednesday > Wordless Wednesday - I'm not sharing ! Wordless Wednesday - I'm not sharing ! oh that is just too cute. Way to go Bryce! That is cute. The little guy must really love them. LOL. Oh yeah those "It's mine" day. lovely lens catch. LOL! We got our 4th box yesterday...Evan loves his too. OH my goodness, TOO funny and adorable! LOL! Oh, he is too cute! I have enjoyed Clif bars for years - I'll bet the snacks are delicious! Could he be any cuter?! I've never had CLIF snacks, but would like to try them. 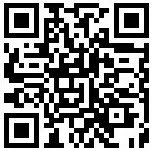 That could be a commercial! 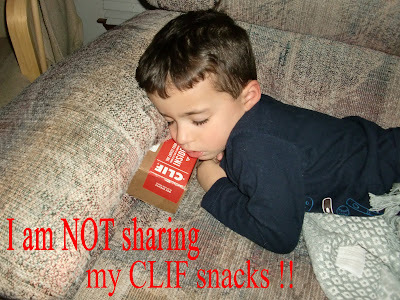 I know how he feels- I heart CLIF snacks, too!